Our network helps to drive the world forward with sustainable innovations. Together, we’re helping to create a path to market for innovations that help enhance people’s well-being all over the world. We’re always on the lookout for cutting-edge startups who want to be connected to the knowledge and experience offered through Saint-Gobain’s family of companies. Here are some companies we’ve helped. Unity Homes builds high-performance homes throughout the Northeast. By precisely manufacturing building components in the controlled conditions of a shop and then assembling them rapidly on site, Unity is able to provide its clients with predictable quality, schedules, and costs. The resulting homes are comfortable, healthy, and energy efficient, with heating and cooling costs that are consistently low. HOVER transforms smartphone photos of any home into a fully measured, customizable 3-D model. Professional contractors use Hover to create detailed estimates and show homeowners what different materials and colors will look like on their houses. Sweeten operates a platform that connects home- and small business owners who have renovation needs with architects, interior designers and general contractors. BEM develops an energy retrofit system for commercial and residential buildings. BEM is working at Greentown Labs to create closed cell foams (materials and equipment) that can be sprayed into wall cavities with existing fiber glass insulation in order to improve R-values and provide a higher level of services for retrofit businesses. BEM is currently working on two platforms: the injection of closed cell foams for deep energy retrofit and expansion insulation board for new buildings. frec|n|sys designs, fabricates and commercializes passive RF components based on elastic wave transducers and acoustic vibrations. frec|n|sys conceives and produces wireless physical sensors for harsh environments (high radiation, high pressure, high temperature, etc.). Mon Maître Carré is an online platform that provides interior décor services to individuals and professionals enabling them to beautify their homes and spaces. 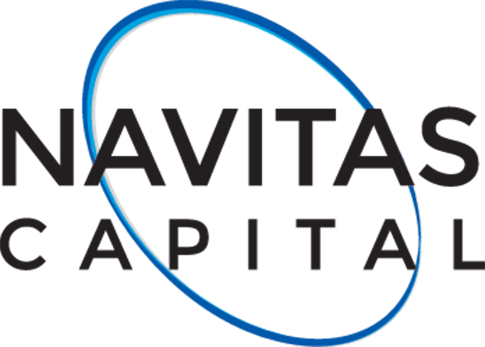 Qivivo, an energy management products and services provider, designs and develops software for computers, tablets and smartphones that enables remote boiler and electric heater thermostat control. Our experienced network of incubators and accelerators provides startups with the resources they need to scale their businesses and achieve their goals. Greentown Labs is a community of bold, passionate entrepreneurs creating game-changing energy technologies that transform the way we live, work and play. Located in Somerville, Massachusetts, Greentown Labs is the largest cleantech incubator in the United States, operating a 40,000-square-foot facility that enables entrepreneurs to solve today's biggest energy and environmental problems. Its mission is to enable a vibrant community of entrepreneurs to realize its vision by providing access to the labs, resources and funding it needs to thrive. Betahaus is a co-working community and space for people who want to work on their own projects while exchanging knowledge, ideas, and inspiration with others. Betahaus has co-working locations in Berlin and Hamburg, Germany; Sofia, Bulgaria; and Barcelona. Impulse Labs is an ecosystem of startups and decision makers dedicated to the construction and real estate industries where entrepreneurs and corporations alike disrupt the way we design, construct and maintain the built environment. Tus-Holdings is a large integrated enterprise responsible for developing, constructing, operating and managing TusPark. As the flagship product of Tus-Holdings, TusPark (Beijing) is currently the largest single university science park in the world with a building area of 770,000 square meters and more than 1,500 enterprises. With more than two decades of development, Tus-Holdings has accumulated a wealth of experience in the development and operation of university science parks and established a high-caliber management team, actively promoting the organic interaction between innovative resources and the regional economy. It has successfully built up a nationwide innovation system with more than 300 incubators, science parks and science cities as the carrier, and its radial network covers more than 50 cities and regions. Shanghai Wesocool Innovation Park, a wholly owned subsidiary of China Baowu Steel Group Corporation, falls within the urban services business sector, acting as the development and operations platform of Baosteel Special Steel and the main carrier for the phased development of the Baowu “innovative and entrepreneurial base,” which will serve as a scientific and technological headquarters and an R&D, marketing and business center. As one of China’s biggest business incubator, Shanghai Caohejing Hi-Tech Park Innovation Center has committed itself to cultivating and supporting technology-intensive enterprises and promoting commercialization, industrialization, and internationalization of scientific and technological achievements. The Innovation Center has been in operation for over 10 years. More than 430 technology-intensive enterprises specializing in IT, biotechnology, new materials, or OPTO-Mechatronics have graduated from the Innovation Center with a success rate amounts to 91.7%. Through our relationships with established venture capital partners, we’re able to connect startups with the financial support they need to drive their businesses to market. Navitas Capital is a venture capital firm with a unique focus on investing in technology for the built environment whose mission is to identify, invest in and help build the next generation of defining companies in its space. 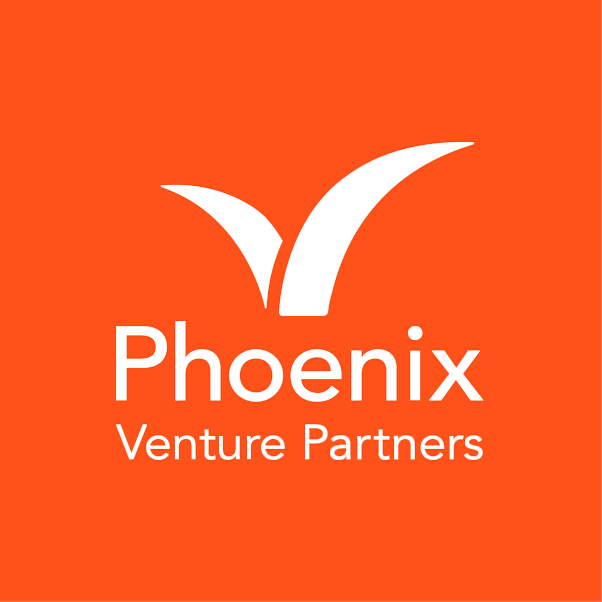 Phoenix Venture Partners (PVP) is the leading venture capital firm that invests in and partners with entrepreneurs to commercialize breakthrough materials science innovations. PVP’s team has a track record of founding, building and investing in successful materials science startups. 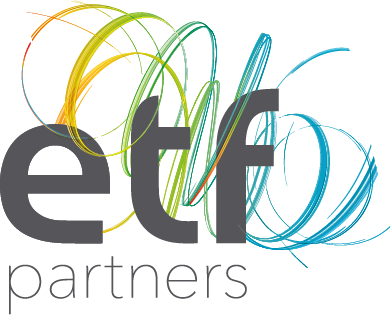 The firm has two funds under management and has a unique investment strategy that is flexible and predicated on assisting entrepreneurs with customer and supply chain partnerships, business development as well as strategic and operational support. PVP collaborates with a select set of forward-looking global corporations on business development and innovation interests. PVP is based in Silicon Valley with satellite offices in Singapore and Cambridge, Massachusetts.